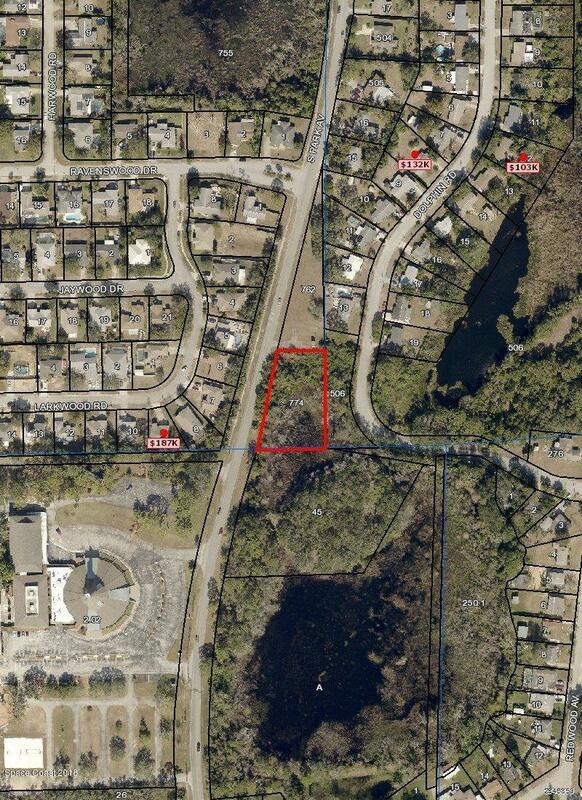 Large lot of vacant land includes buildable parcel and wetlands to enjoy. Titusville city utilities at curb. Perfect for your custom home-located near Titusville schools, within 3 miles of new mall and shopping. Clumps of beautiful trees-it feels like a quiet forest retreat, but with Kennedy Space Center and I-95 just down the road. Nearly equal-distant to Orlando, Cocoa Beach and Daytona Beach. Check photos for engineered site plan showing footprint of where you could locate your new home! Listing provided courtesy of Pamela Myers Realty, Llc.